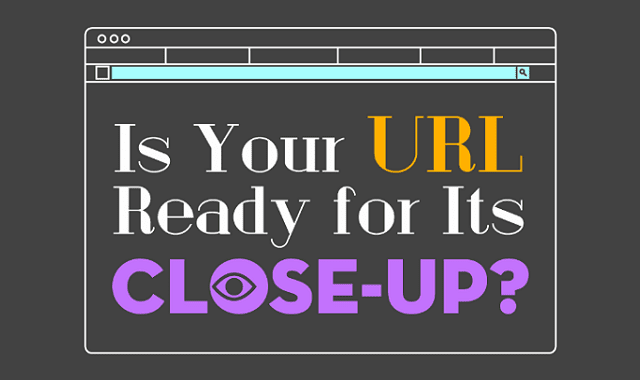 Is Your URL Ready for Its Close-Up? #Infographic ~ Visualistan '+g+"
Is your URL useful or a total turnoff? The URLs you use for your company’s website may seem like something you only care about behind the scenes, but in reality, your customers are looking closely, and unattractive links could frustrate them and send them right to your competitors. If you don’t build attractive URLs, you could miss an opportunity to give potential customers the information they need when looking at your site. Find out how to give your URLs a makeover in this infographic.